and the surrounding Blue Ridge and Allegheny Mountains . . . 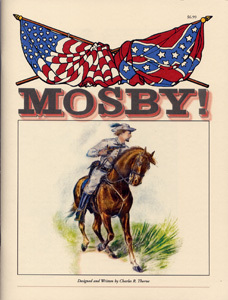 The life and times of Colonel John Singleton Mosby, The Grey Ghost. One of the South's greatest heroes of the Civil War. Who were the first settlers? 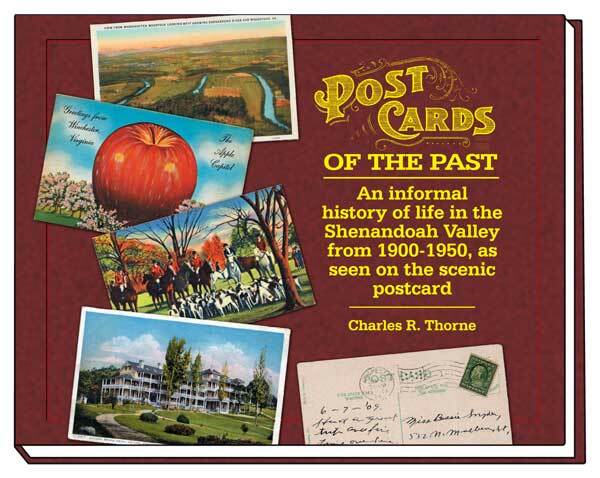 Why did they come to the Shenandoah Valley? 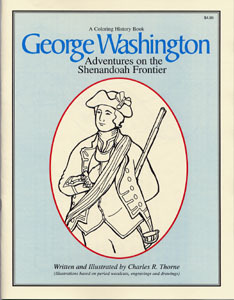 What did George Washington do in the Valley? What happened during the French and Indian War? 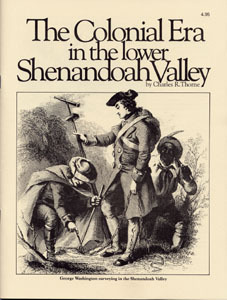 How did Valley people help in the American Revolution? What was it like to live on a battlefield? Under the occupation of a hostile army? 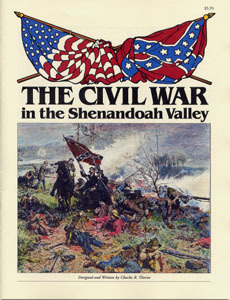 What battles were fought in the Shenandoah Valley? Who were the heroes . . .both men and women? Valley? What did he do? can read to them. Young readers can do both.